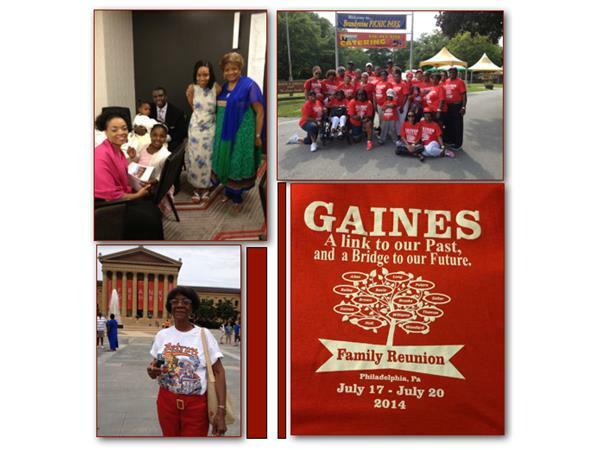 Last week marked the 15th Reunion the Gaines Family has hosted since 1986. The brainchild of my cousins, Theresa Johnson and Lula McKeever, the family roots are deeply intertwined in slavery, suffering and salvation. William and Louisa Gaines were the original slave couple, allowed to stay together as they raised their 14 children in Georgia starting in the late 1700s. Today’s show will discuss the many ways that your family reunion can serve as the principal method to archive your family history. We’ll also use the Gaines model of knowledge transfer, where one family member passes the family leadership from one generation to the next. Big or small... family reunions, gatherings and celebrations are excellent ways to provide a long lasting thread of family stability to your immediate and expanded family unit.